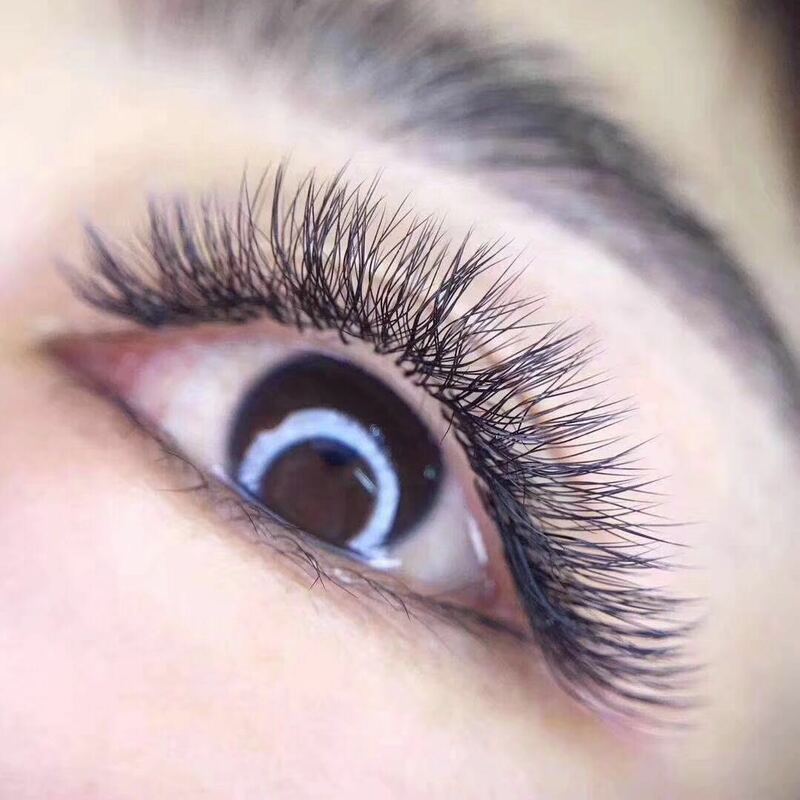 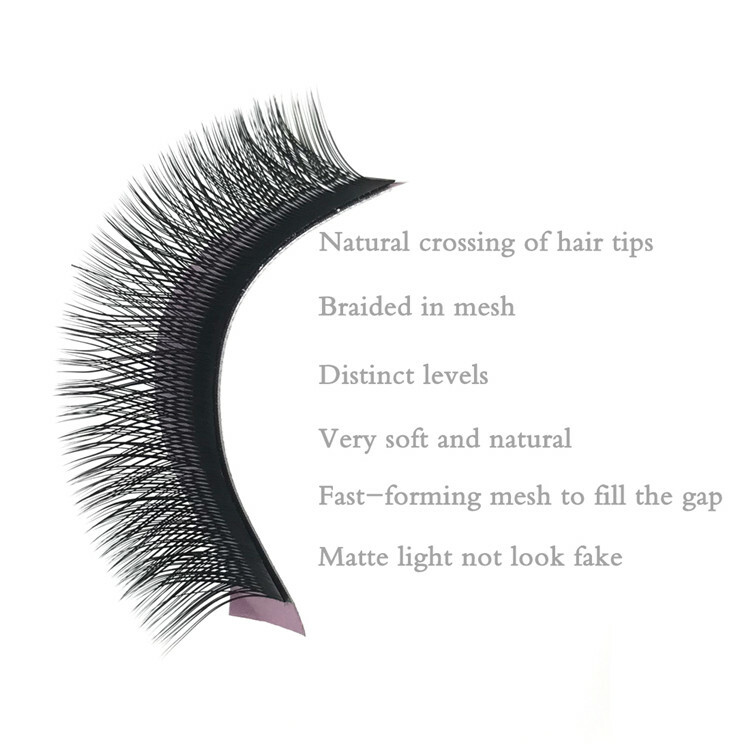 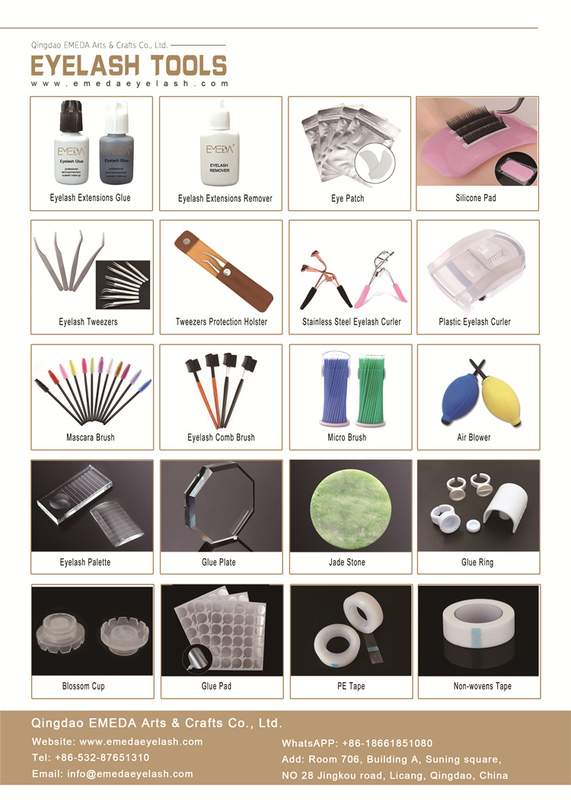 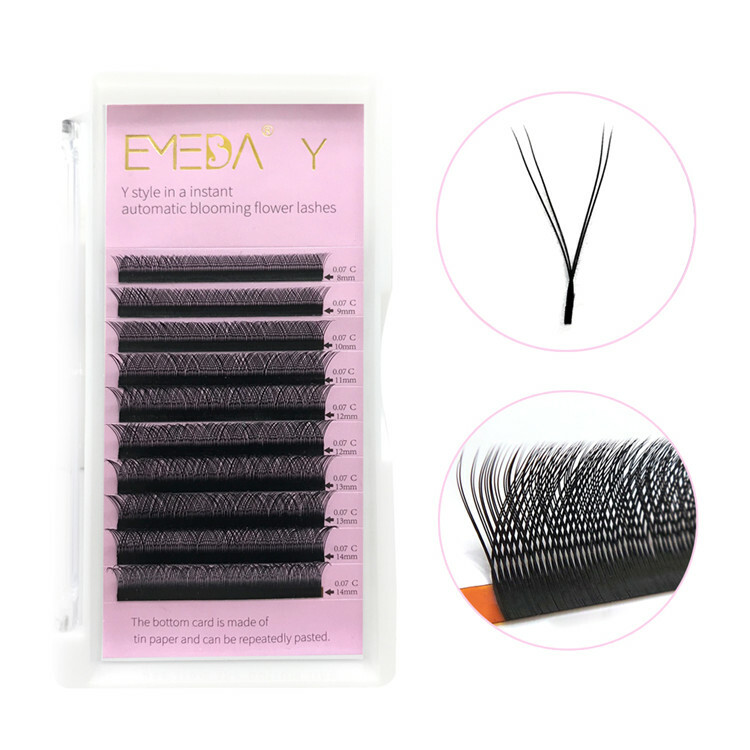 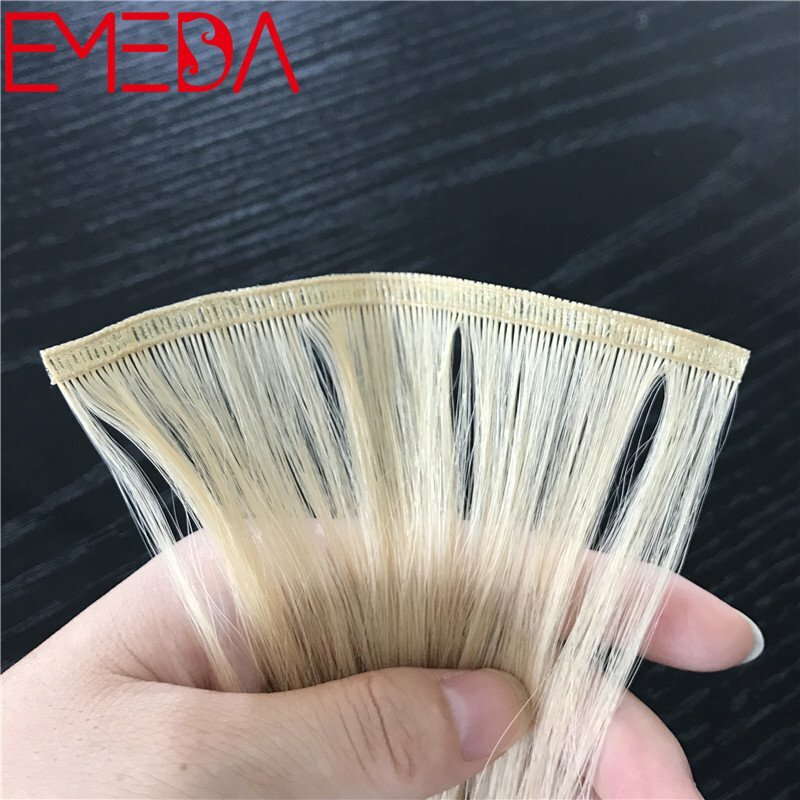 The different of Y shape weave blooming eyelash extension and regular eyelash extension. 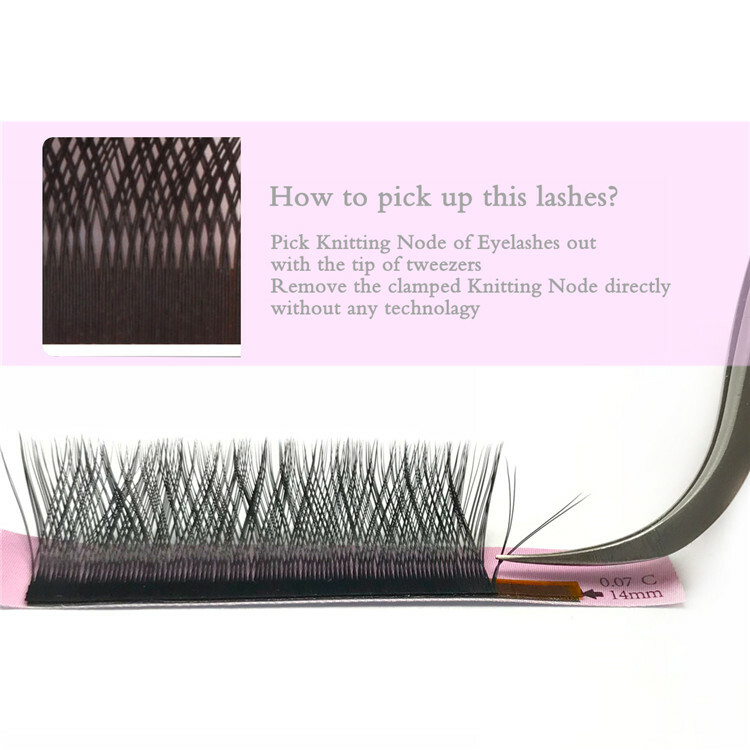 Pick Knitting Node of Eyelashes out with the tip of tweezers. 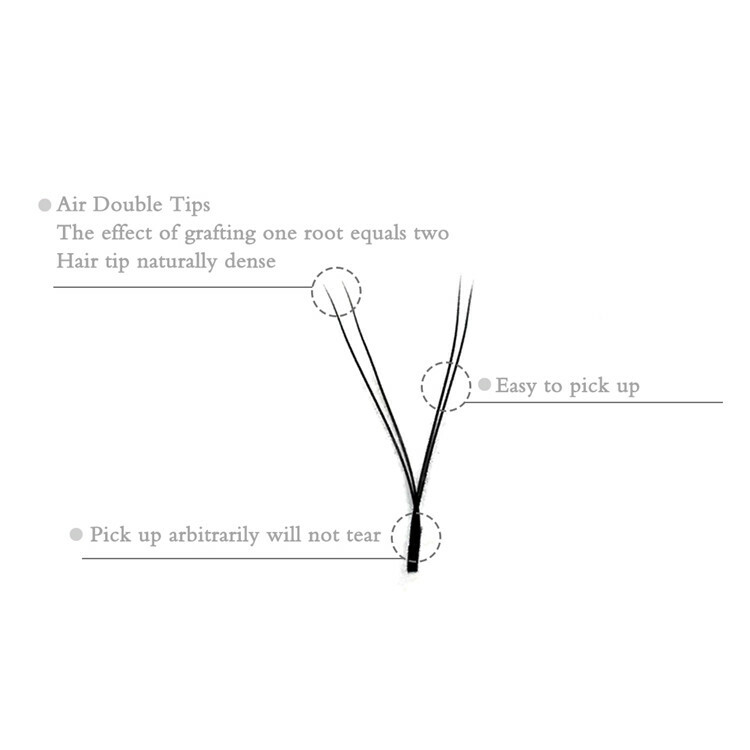 Remove the clamped Knitting Node directly without any technolagy. 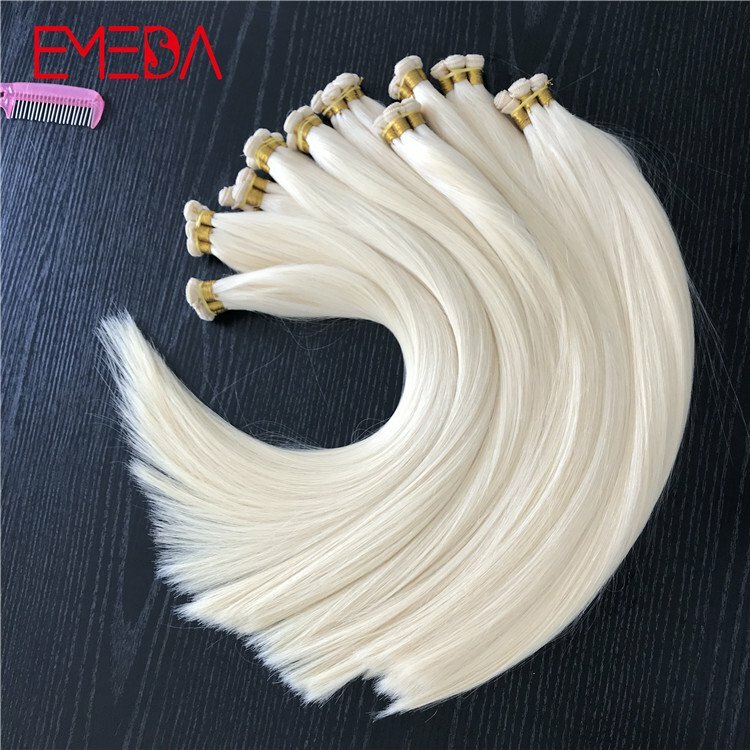 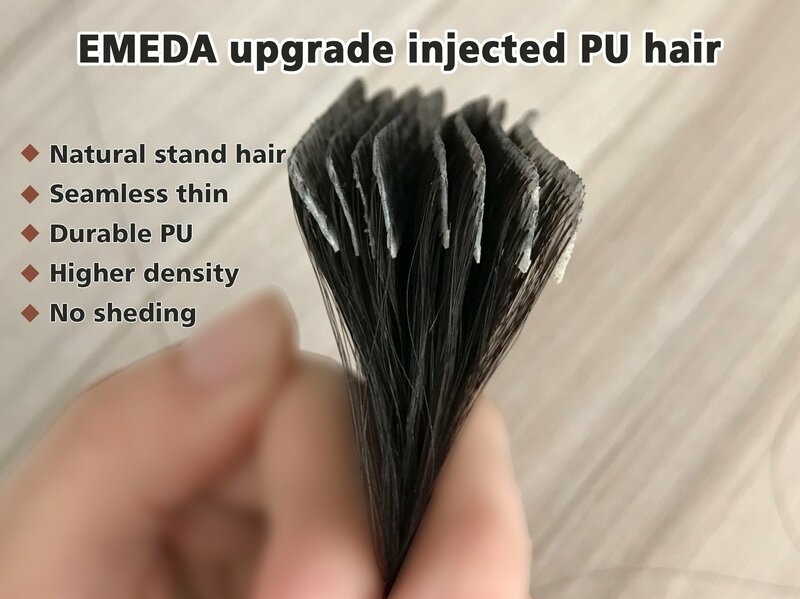 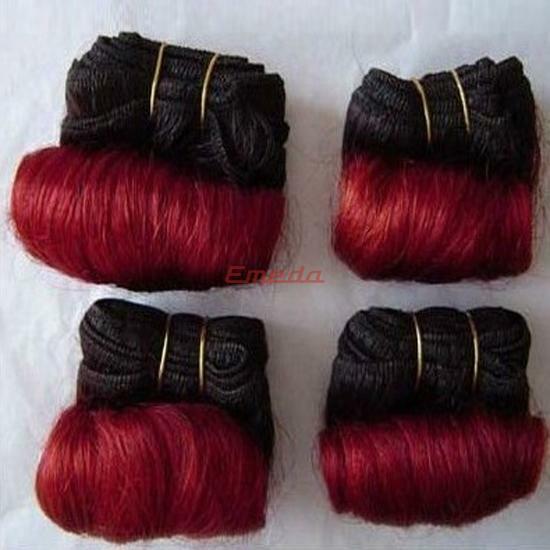 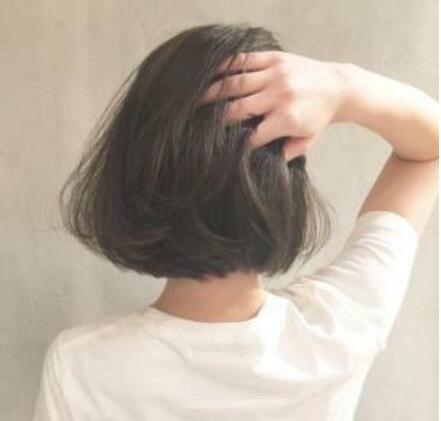 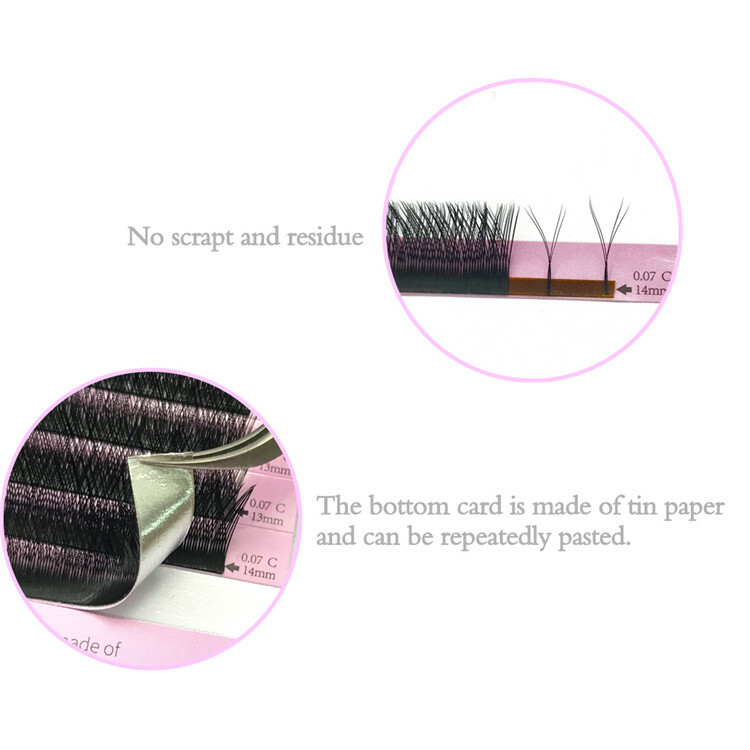 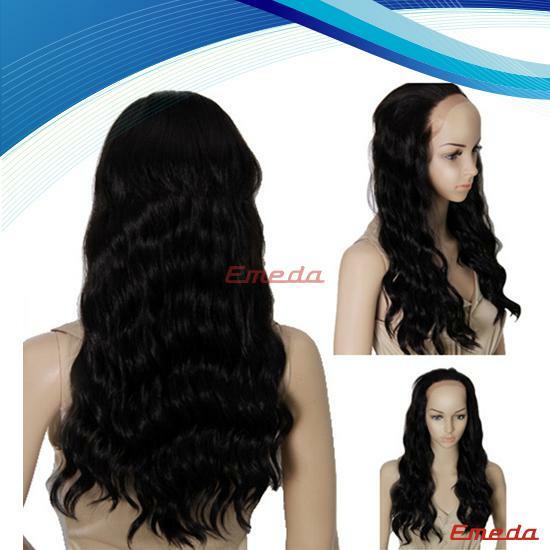 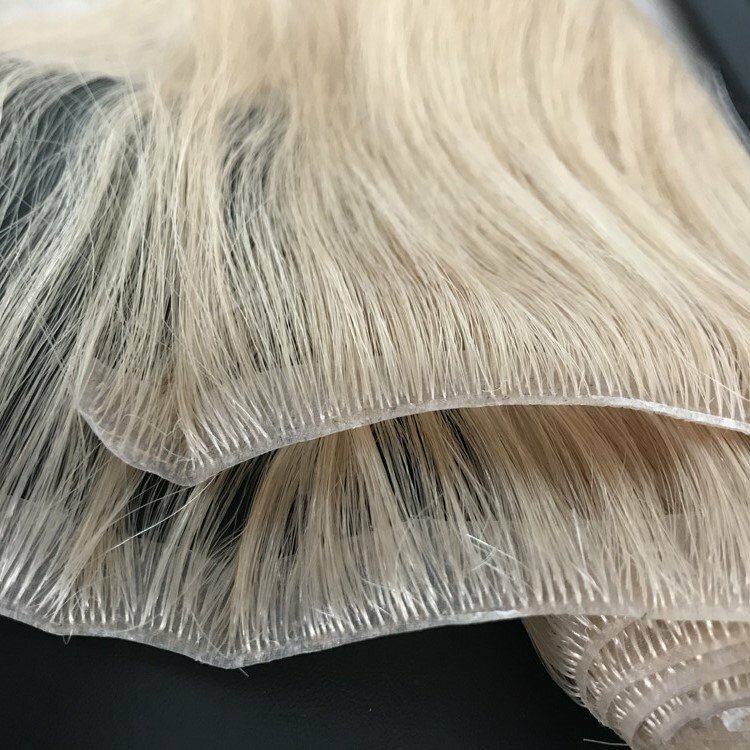 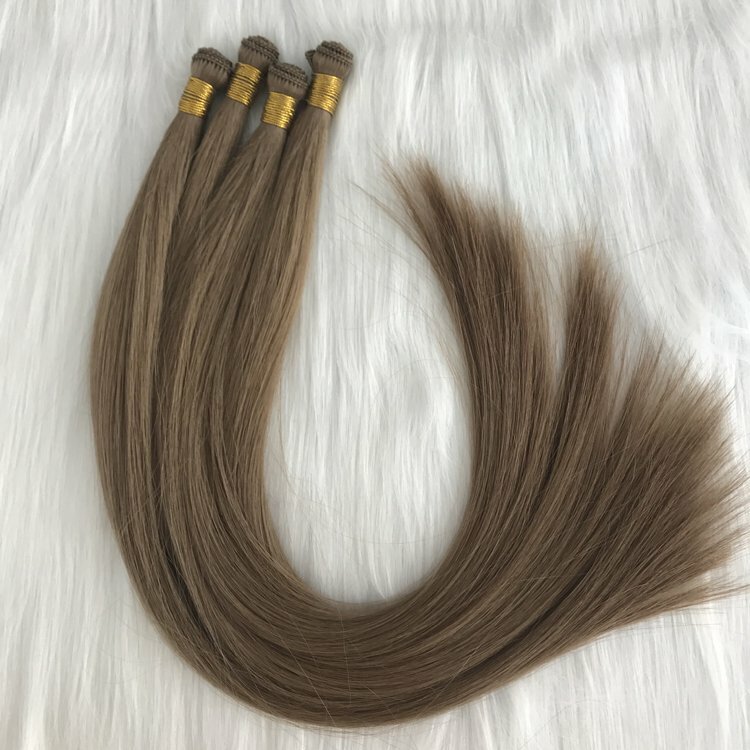 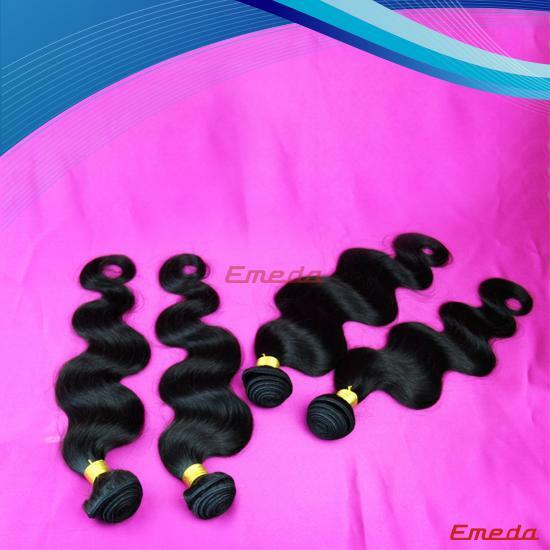 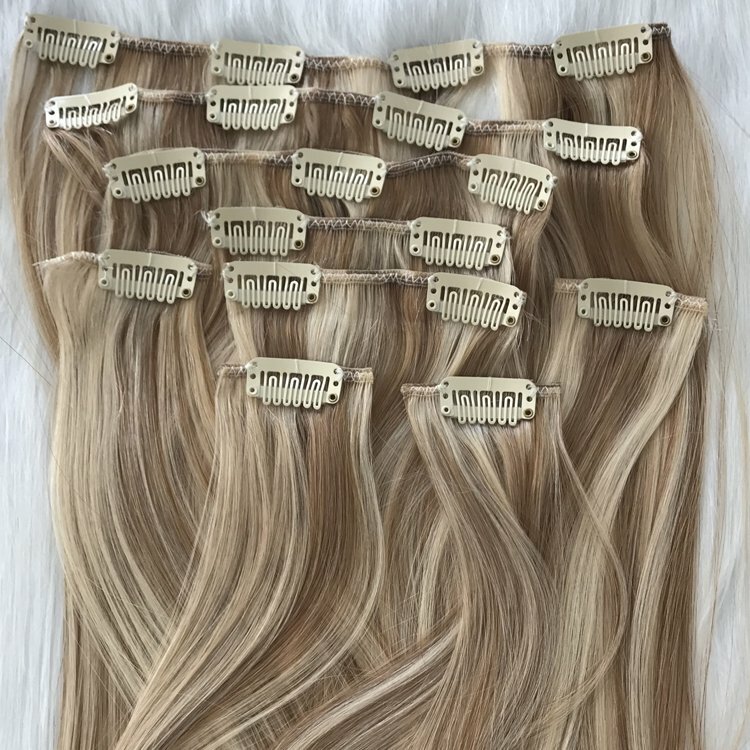 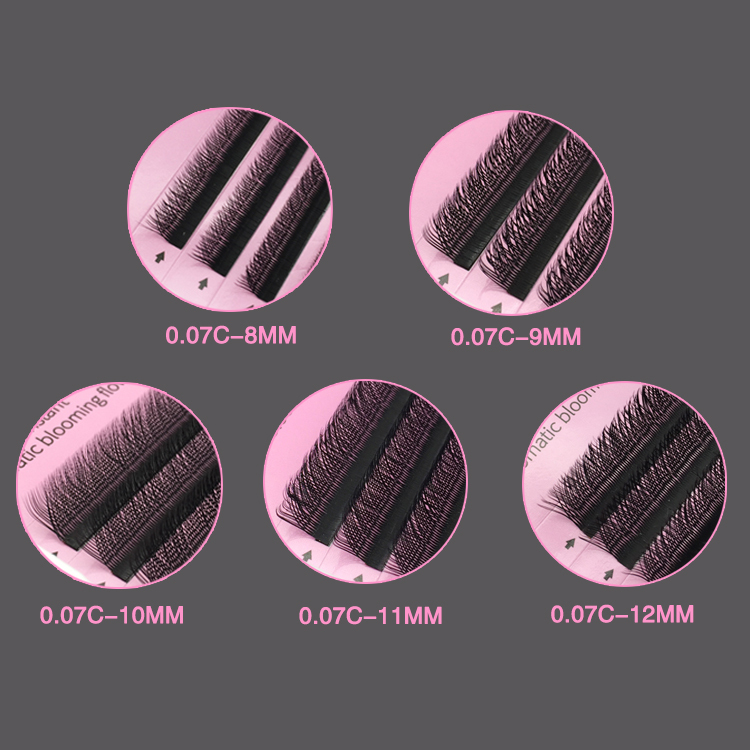 C Curl Thickness:0.07mm Length:8-14mm mixed tray.